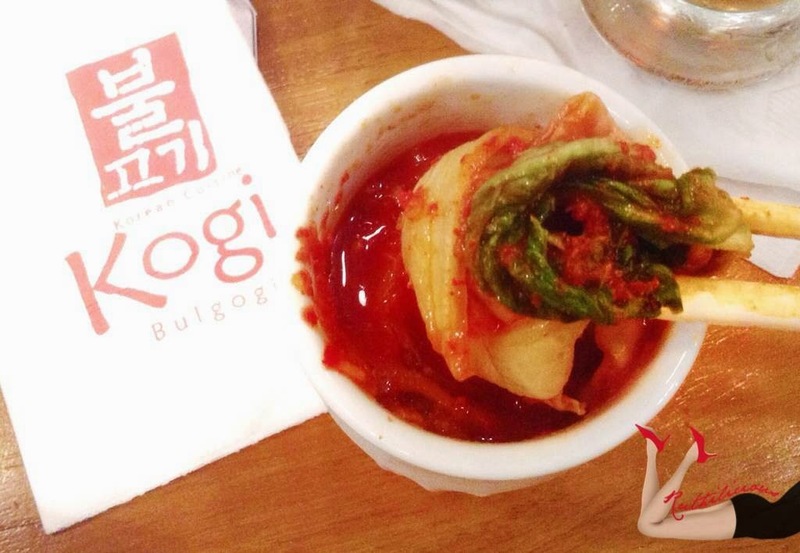 It is always a joy to visit the Kogi Bulgogi store in Gateway. 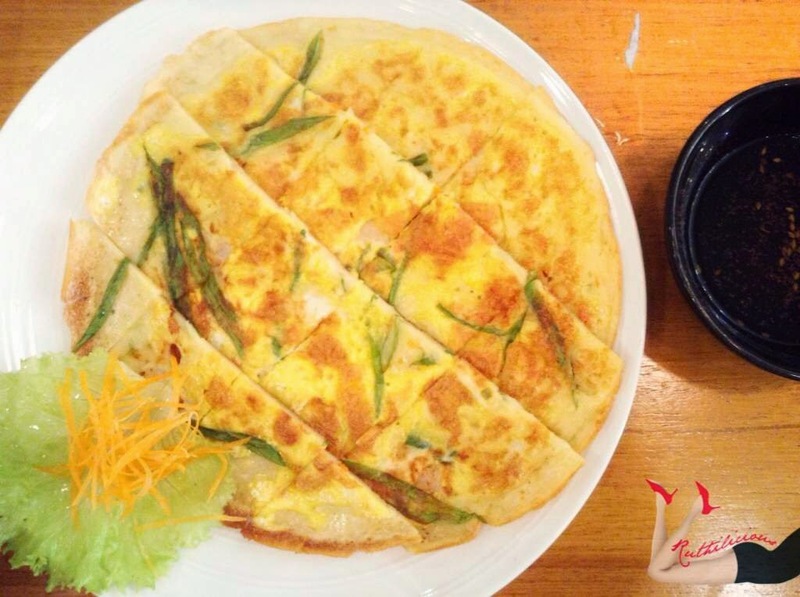 It is like visiting a friend's cozy home with its modern interior and welcoming ambiance. I wrote about the Kogi Bulgogi Gateway here. 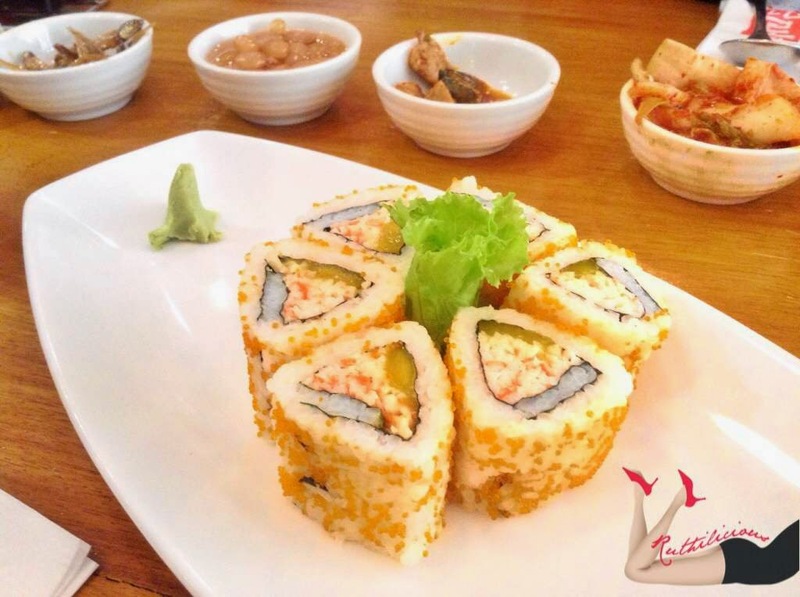 Its accessible location, relaxing ambiance, and hearty Korean menu make it the perfect venue for our get-together and dinner dates. I remember visiting the restaurant twice in a week for the Holiday get-togethers with friends last December. Last week, I was back at Kogi Bulgogi with blogger friends to welcome a new dish joining its robust offerings. Say hello to, KPOP Chicken! 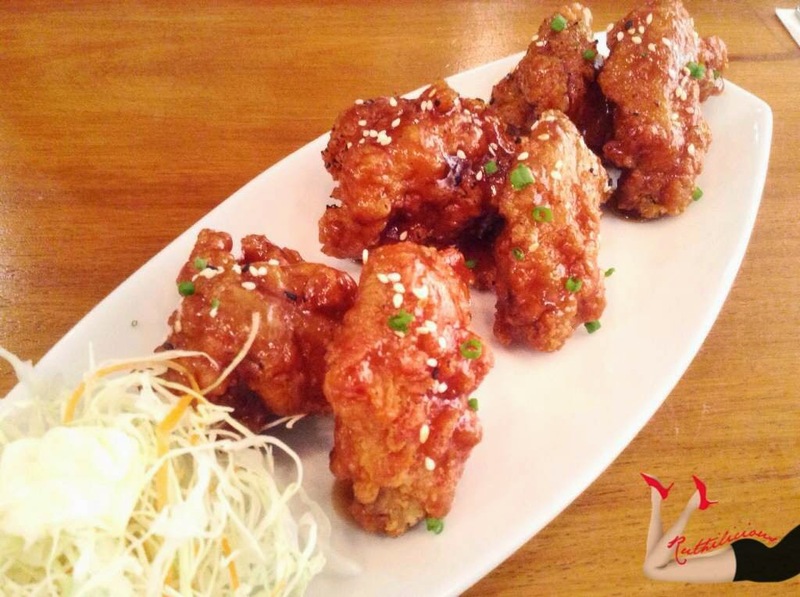 KPOP Chicken is Kogi Bulgogi's version of juicy, crunchy and tasty Korean Fried Chicken. 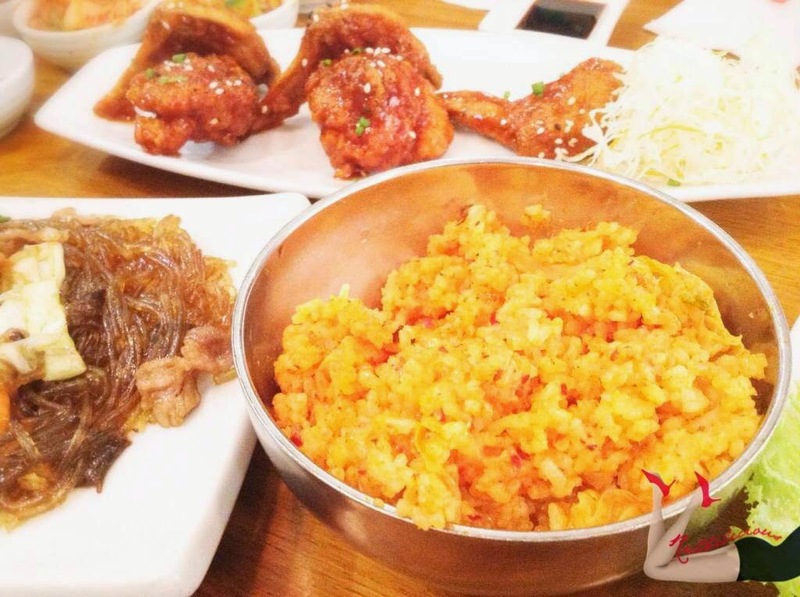 Here's a bit of trivia, KPOP Chicken is also known asYangnyeom chicken in Korean, a dish prepare in a Korean style often served at home. 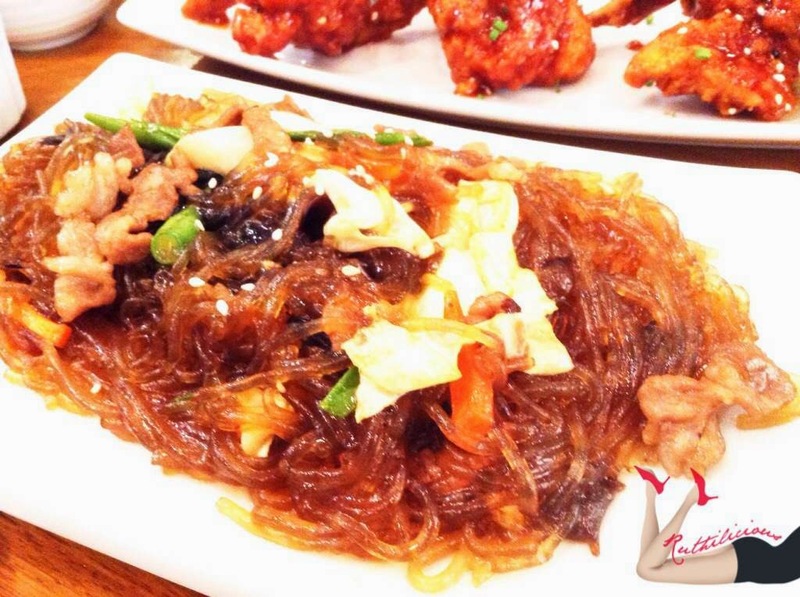 Often consumed during meals and eaten at bars or taken as snacks after meals in Korean. 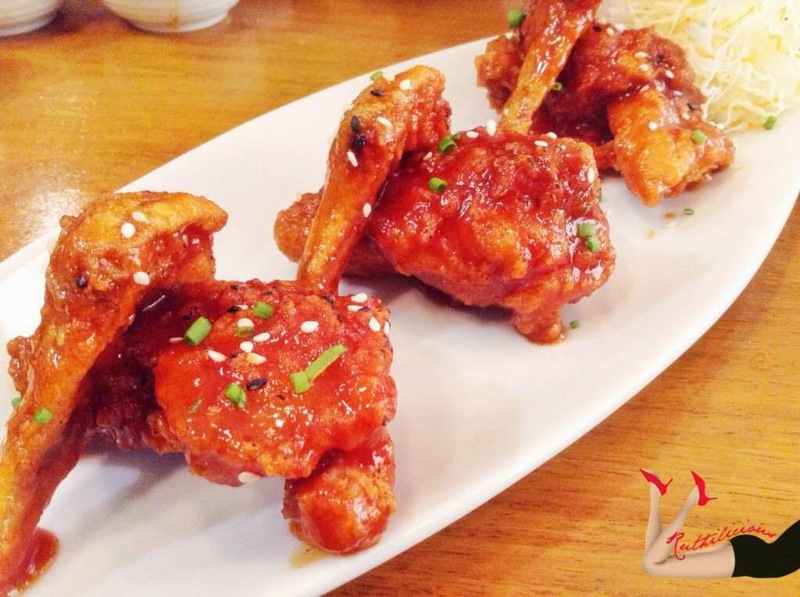 Click Read More to know more about the KPOP Chicken! The KPOP Chicken comes in two flavors - the Sweet Soy KPOP and the Spicy Soy KPOP. The new KPOP Chicken is very affordable. You have the option to combine the flavors in your order. If you think that the launch was all about good food, we had fun games too! The kind of event I always love to attend with equally fun people. We had a little trivia game about Korean food and Kogi Bulgogi, and the first 5 bloggers to get 5 correct answers won a DVD from Mr. Mix of Everything :) Yay, thank you Myke! 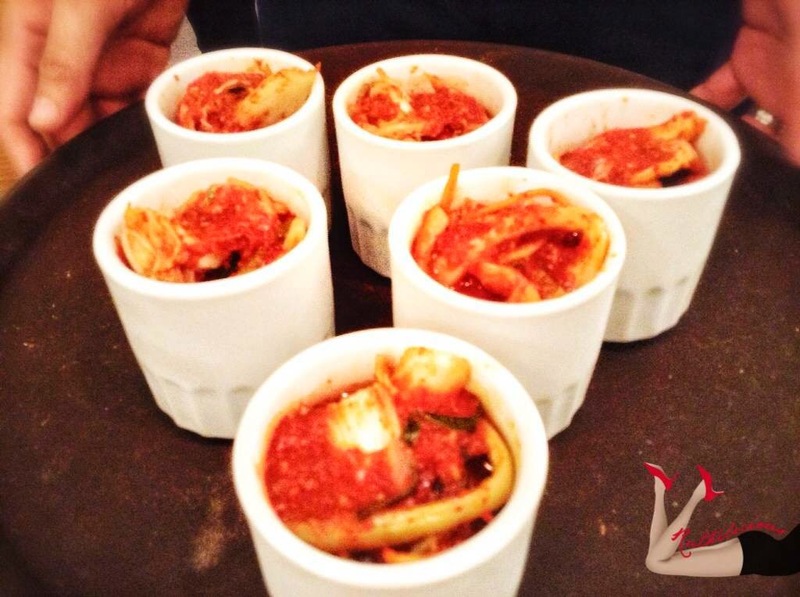 We also had a Kimchi - Eating Contest.. 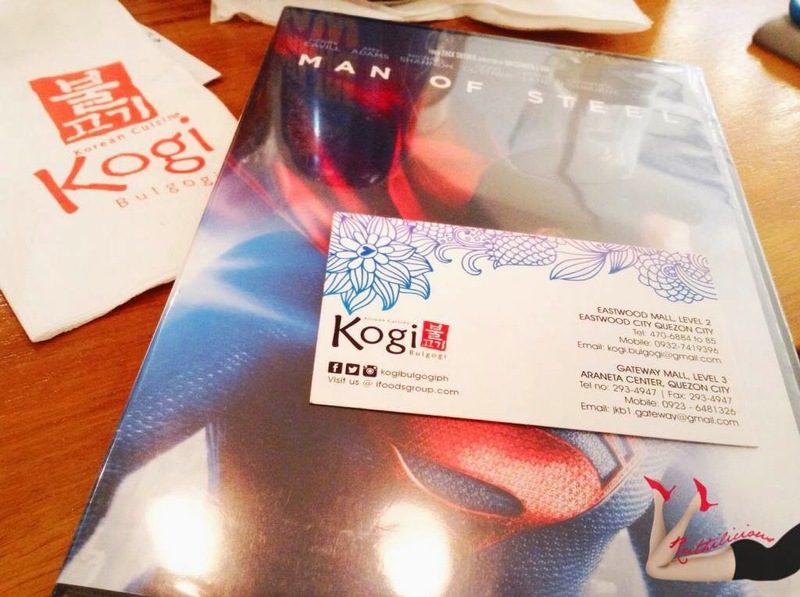 It is always fun to attend a Kogi Bulgogi event! Something worth mentioning as another #KogiBulgogiMoment :) If you want to check out the pictures from the event, check out the #KogiFunMeet hashtag in Instagram. 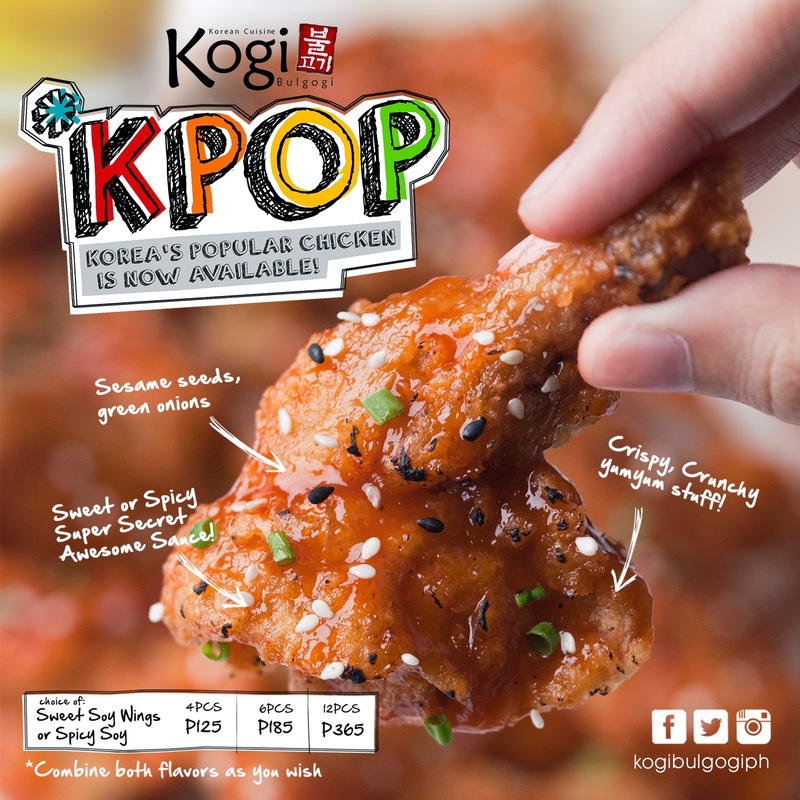 Don't forget to follow @kogibulgogiph!